OTTAWA - The president of the Canadian Labour Congress says the federal New Democrats are struggling to resonate with his members and Canadians. 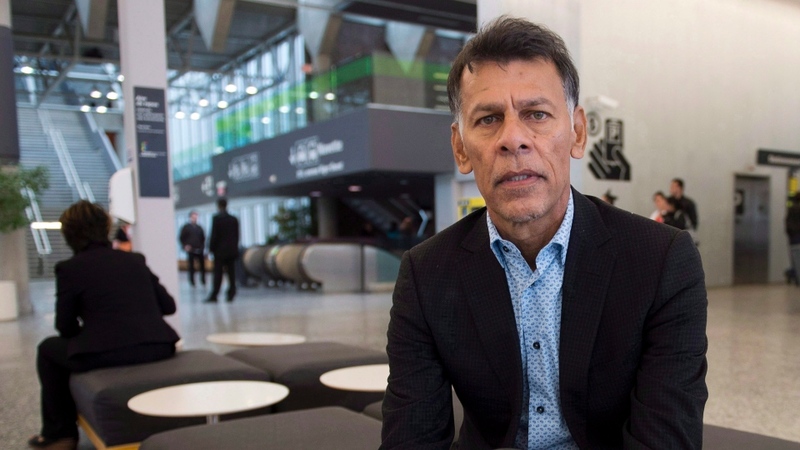 Hassan Yussuff tells The Canadian Press in a wide-ranging roundtable interview that NDP Leader Jagmeet Singh has acknowledged some of his shortcomings, adding he might find a "better groove" if we wins a seat in the House of Commons. Singh is seeking that seat in the riding of Burnaby South in a byelection set to take place on Feb. 25. 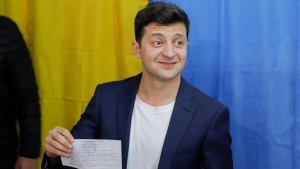 During the race, he has faced internal and external questions about what will happen if he loses the critical race ahead of October's federal election. 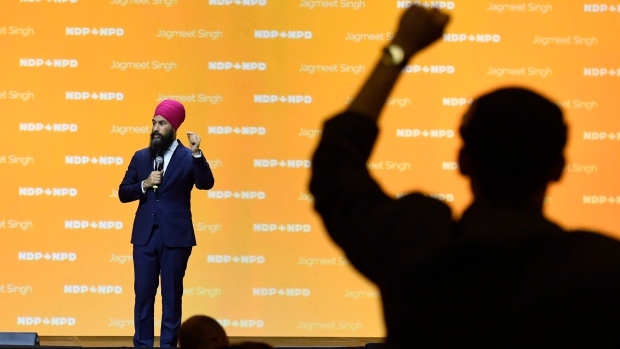 Singh's chief of staff Jennifer Howard says the party is actively engaged with workers across the country, it has received lots of support in byelections including in Burnaby South and that lot of volunteers from labour groups have worked on his campaign. CUPE President Mark Hancock says he was door-knocking with Singh early this month and was impressed at how the leader could connect with people.